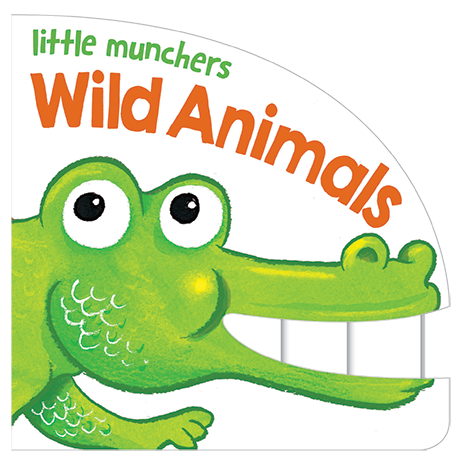 Children will love this series of books, in which they can find out all the noises the animals make. 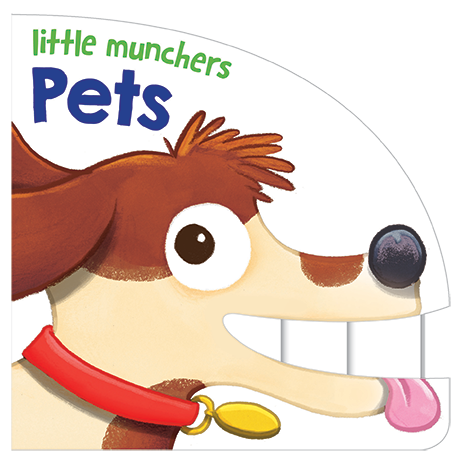 The books in this series are a great interactive and educational resource for very young children. 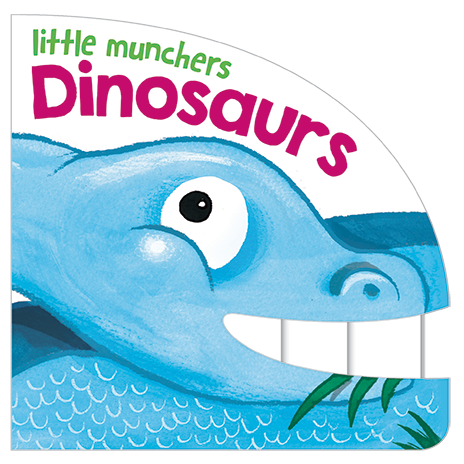 Little ones will soon learn to recognise different creatures and animals, and learn all the sounds they make. Featuring sturdy board pages that can withstand being played with over and over again. Children can discover these books on their own, or read them along with a parent or friend. Dinosaurs, what sounds do they make? Find out in these fun shaped board books. 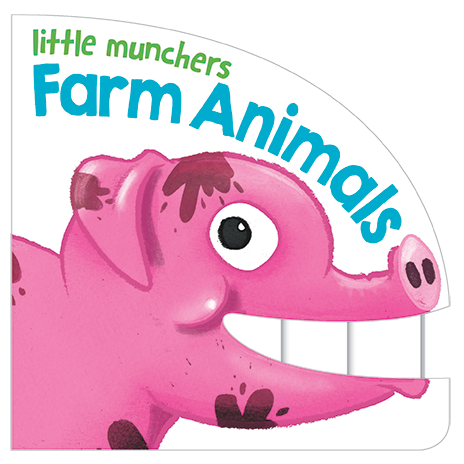 Farm animals, what sounds do they make? Find out in these fun shaped board books. Pets, what sounds do they make? Find out in these fun shaped board books. Wild animals, what sounds do they make? Find out in these fun shaped board books.